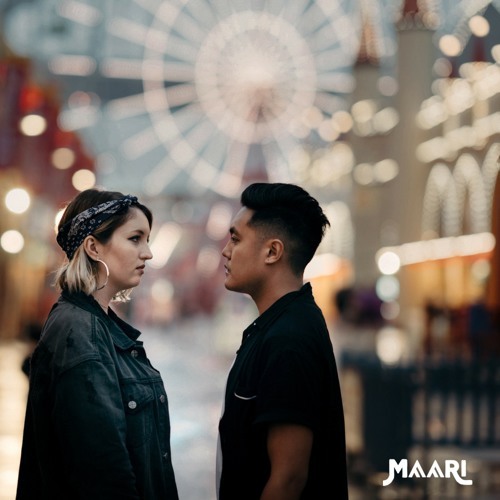 Australian electro-pop duo Maari are back with their brand new single That Summer, the follow up to last year's Desire. This is yet another lovely piece of synth heavy, electro-pop music from the duo on which Bronte's soulful vocals soar effortlessly over the infectious electronic production. There's also an anthemic vibe in this song that is enhanced by lyrics (with themes of strength and pain) that are meant to be sang out loud, which Maari perfectly does, allowing Bronte's vocals to shine over the synth lines and empowering hooks. That Summer is a cool piece of electro-pop music, perfect to be one of your summer's anthems. Stream it below!